It is the dream of every woman to have long, healthy, shiny and thick hair. However, it is a lot more common for people to suffer from dry, damaged and brittle hair. Hair damage is caused by several variants in the normal course of life. Seasonal changes, chemicals used while coloring and or styling hair, pollutants and dirt in the air all contribute towards hair damage. There are several hair care companies that claim to have the best hair treatment for damaged hair. Do you find yourself spending a good amount of money on hair products that work to remedy your damaged hair? So here, I have mention below very useful homemade hair care remedies for damaged hair. The honey and egg treatment involves mixing one large egg with ¼ cup of honey and then applying it to your hair. 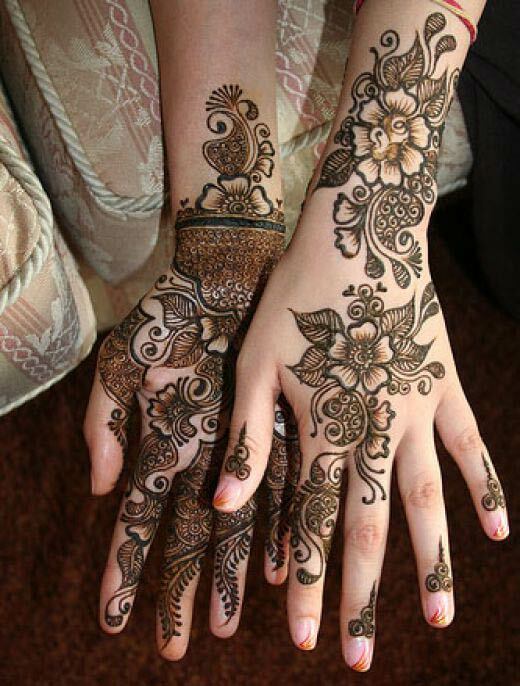 This is slightly less messy because you do not need to leave it in overnight. Simply leave it on for 10 minutes before washing it off. Rinse your hair with a quarter cup of vinegar blended with three quarters of a cup of warm water to restore the natural acid balance upset by alkaline shampoos. Your hair will be soft and shiny. 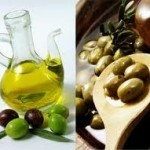 Regular use of olive oil, to help control damaged frizzy and dry hair. 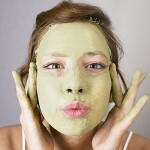 This remedy can either be used directly on the hair, or quantities of it can be increased in a diet. 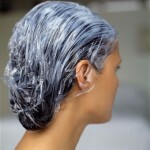 Apply 1/2 cup of mayonnaise to hair and cover with shower cap or plastic wrap. Leave in for 15 minutes and then rinse out. 1/2 cup of ripe avocado, 1 tablespoon olive oil, 1/2 banana (I prefer it not to be too ripe), 1 egg yolk. Massage it in to your hair and especially your scalp. Cover it with a shower cap. 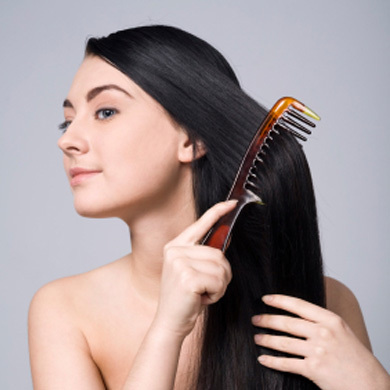 Another commonly used home care treatment is applying warm oil to the hair. It could either be coconut oil, olive oil or even mustard oil. Massage your hair with oil, making sure you reach the scalp too. A natural bristle brush will tame your hair and distribute natural oils, so if you don’t over wash, you don’t often need a conditioner. Always wash and rinse your hair in water as cool as is Convenient. Hot or overly warm water can damage and dry hair. Jojoba oil should be applied mainly to the ends of the hair, to make it softer. This home remedy can work wonders with frizzy hair and dry hair. 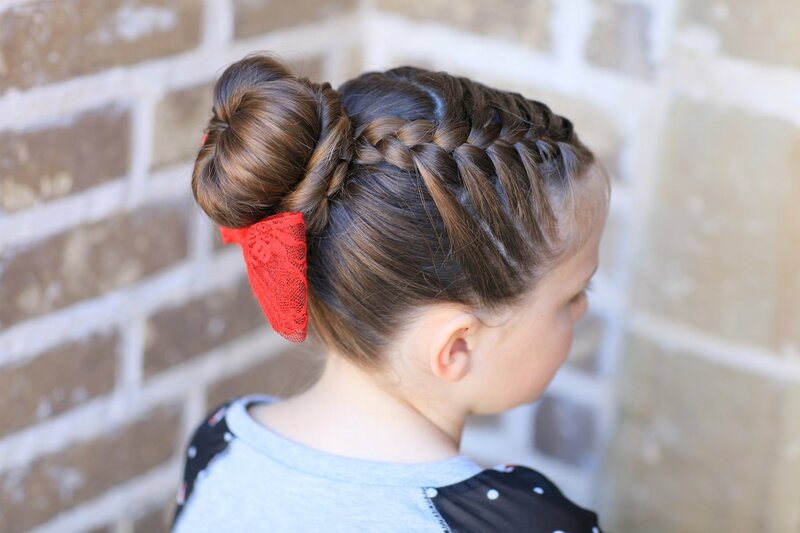 In case the options for hair care for damaged hair mentioned above do not bring about the desired results, it may be best to seek the guidance of a hair care expert.